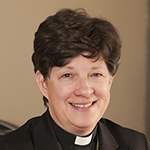 A monthly column from the bishop of the Evangelical Lutheran Church in America. Her email address: bishop@elca.org. 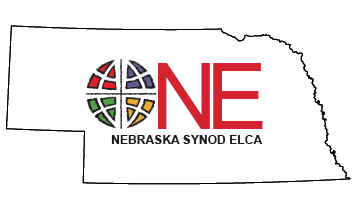 This column originally appeared in Living Lutheran’s October 2018 issue. Reprinted with permission.